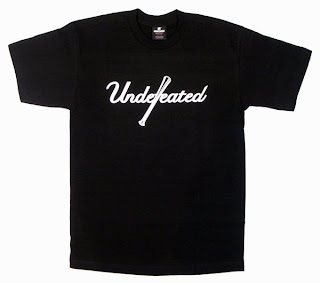 New Undefeated Re-Stock in Store 5.4.09. 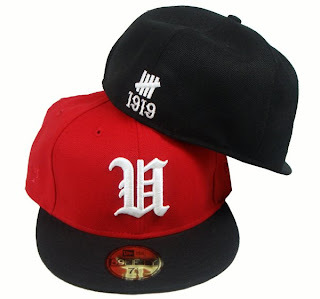 Undefeated Fives New Era 5950. Available in Black and Grey. Undefeated Yankees Bat Day T-Shirt. Available in Black.